Since its start the West Fargo STEM program has maintained its focus on delivering standards based instruction through meaningful project based learning experiences. Our innovative approach to teaching and learning centers on the Engineering Design Process and focuses on preparing students for the career and academic challenges of the 21st Century. All students, no matter what their future interest, benefit from the applied nature of the curriculum and the 21st Century skills they develop. 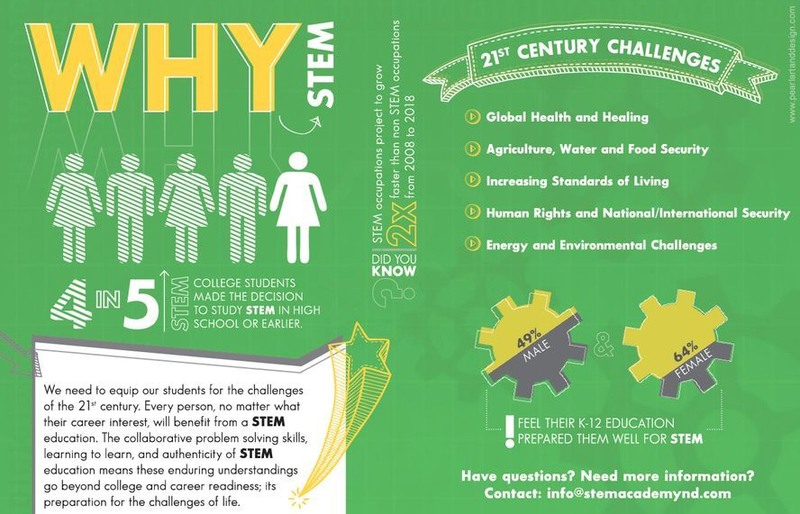 What do students experience in the STEM Program?